this is one of the trickest recipes I have tried to make- unsuccessfully! 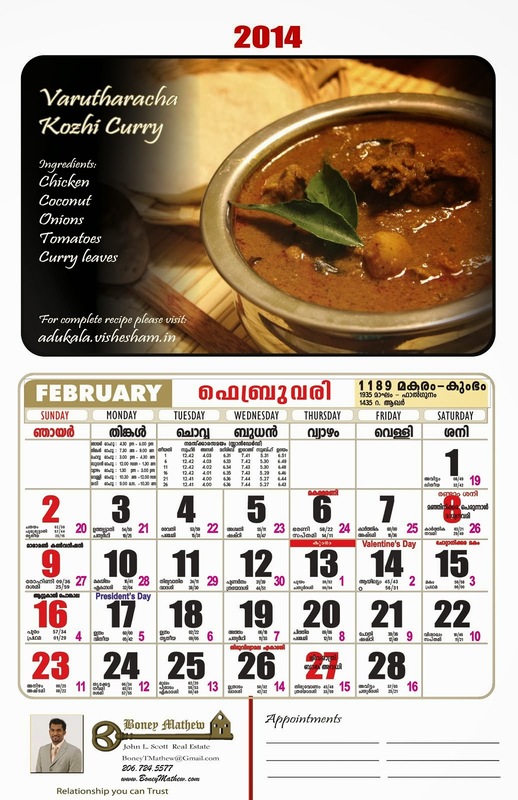 :-) Was just going through some of your old posts and some Kerala recipes. Hope to see more recipes from you soon.